Email us using the contact form at right. 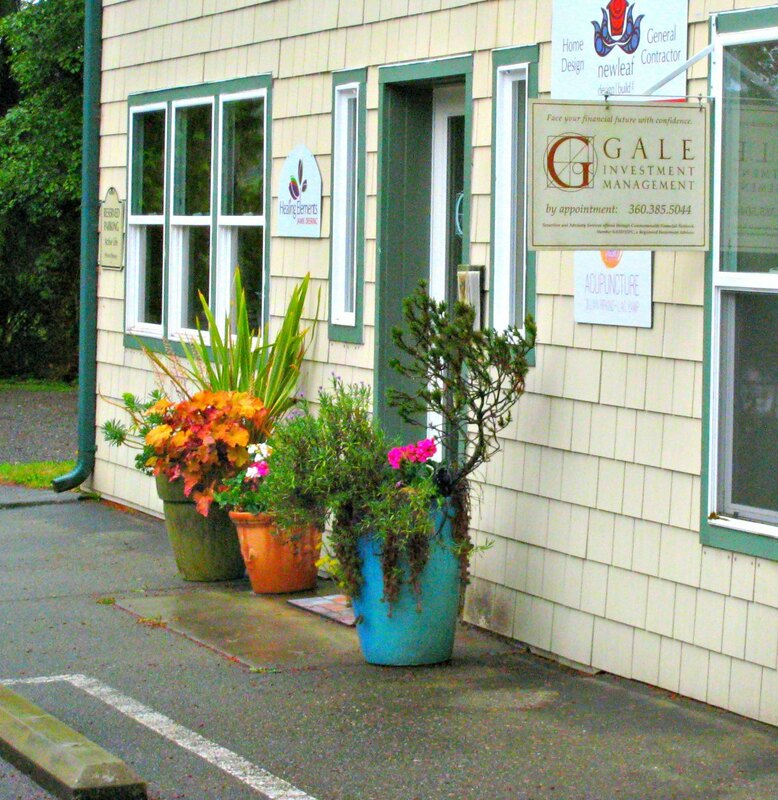 Please enter your starting address to get customized directions to our main office. 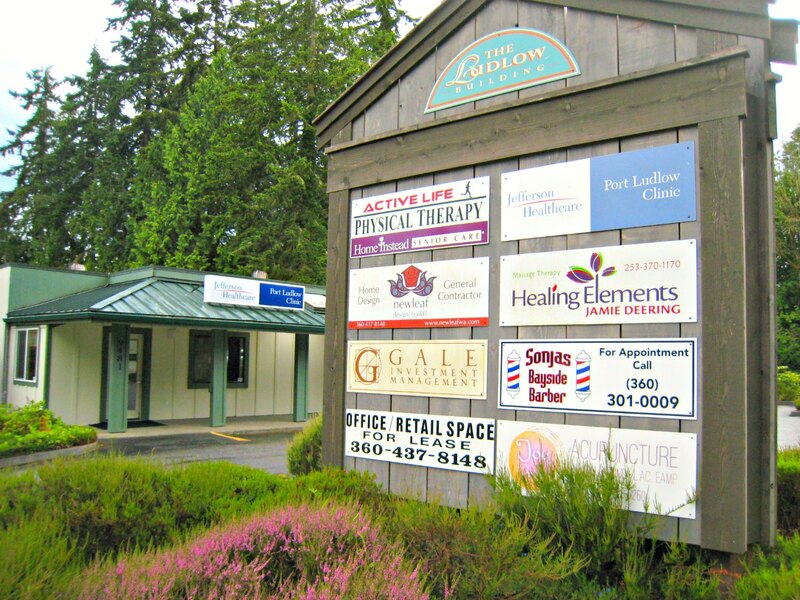 We serve our clients from two convenient locations: Our main office in downtown Port Townsend and a satellite office in Port Ludlow (by appointment only). Both have front-door parking. Tell us how you found us (optional). Check to be added to our e-newsletter mailing list. Yes, I'd like to receive occasional updates on important planning and investing topics. > Learn more about our firm's free e-newsletter and our privacy pledge to you.